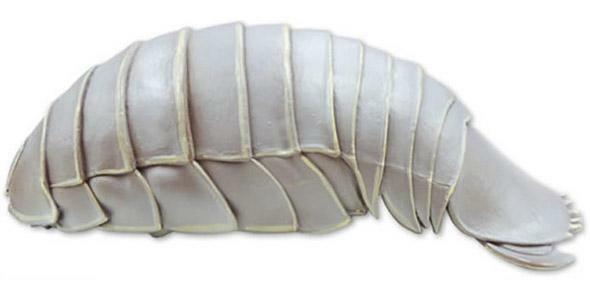 Japanese Isopod iPhone case is creepy and great looking. So … this is a thing you could own. 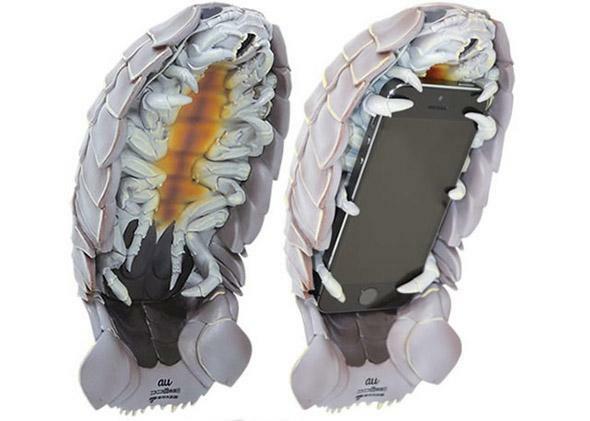 There’s something beautiful about the smooth lines of the exoskeleton, but the case loses some of that charm when you’re on the phone and it looks like a giant beetle (or shrimp) is biting your face off. Oh, and remember the two models? There’s silver, but there’s also gold! 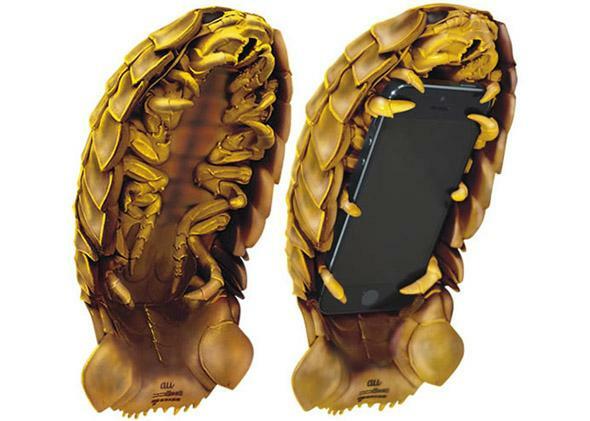 A blinged-out isopod is just what the iPhone has been missing.